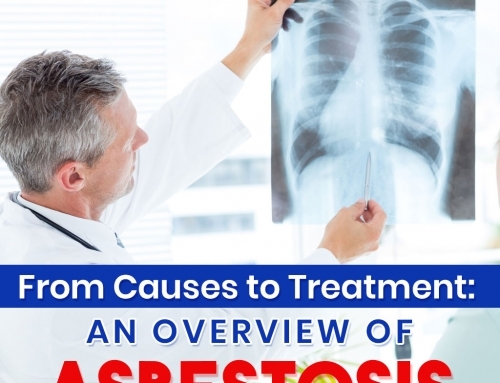 Asbestos has been recently discovered at the old Darwin Hospital site. The area is proposed to be the location of the new $50 million museum by the Northern Territory Government. 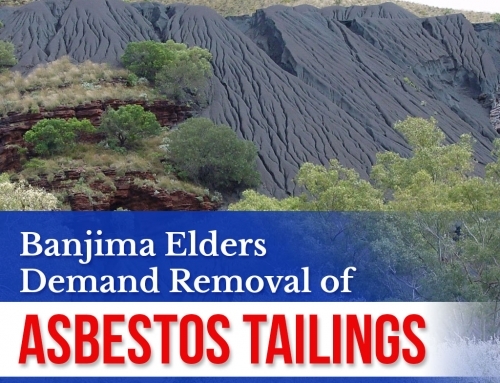 A group of workers discovered the asbestos material while removing a coffee bush from the site. Graeme Finch, senior director at the Department of Infrastructure, Planning and Logistics said it was located closest to the Cullen Bay. 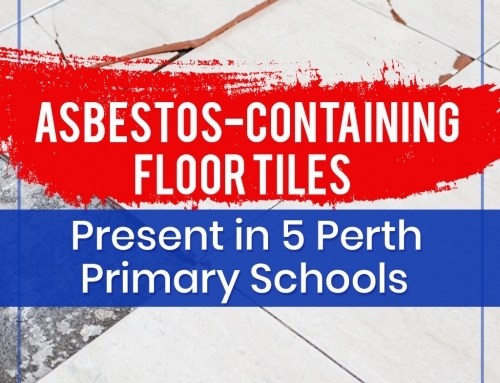 “In that process we’ve identified that there are bits of asbestos scattered through what looks like some soil material that’s been dumped there over time,” ABC reported Finch as saying. 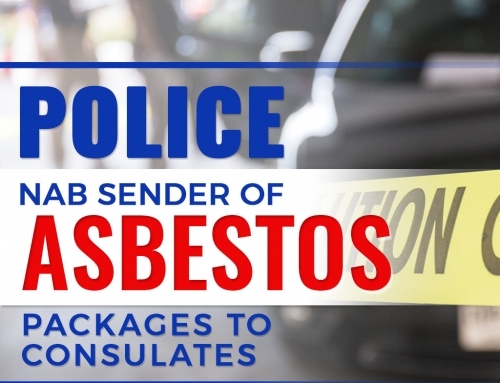 The senior director added the asbestos material found was a mixture of small and large fragments and is still quite in good condition. He suspects the coffee bush potentially protected the toxic material and kept it intact for years. “We think that because it’s been under coffee bush for all these years that it hasn’t been releasing fibers so provided we keep it wet and we deal with it we don’t believe it’s anything to get concerned over,” ABC quoted Finch. 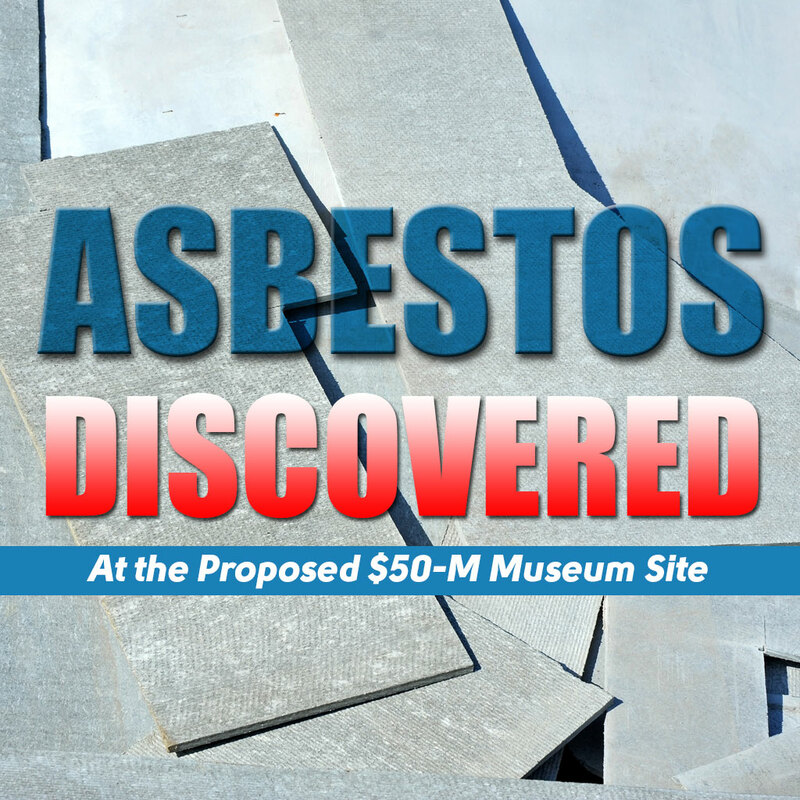 It was not clear how the asbestos material ended up at the site. 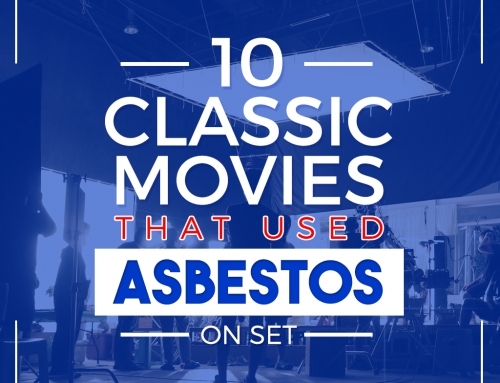 But, a report from the NT News suggests it could be a residue of the devastation Cyclone Tracy left when it hit the country in 1974 – the time when asbestos was a widely exploited building material. These materials are assumed to have been destroyed and dumped on the site. The area has already been isolated and residents are being warned to avoid the contaminated zone. Finch guaranteed the remediation of the site will not affect the construction of the proposed museum. Did you find this article informative? Share your thoughts in the comments section below. Never miss a post and stay up to date by following our blog!